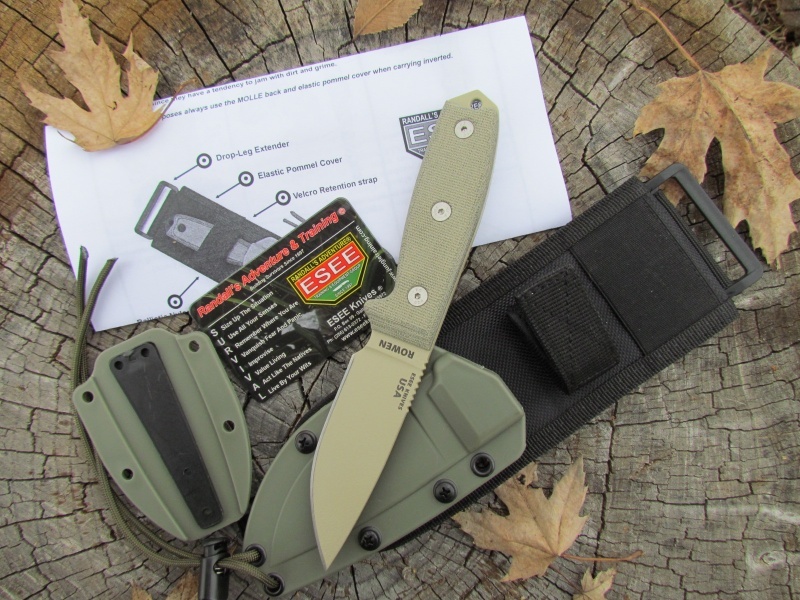 Field test to follow and I'll give you a good review of this knife, but be assured these are very high quality knives with exceptionally functional sheathing systems, designed for, and used by, professionals. 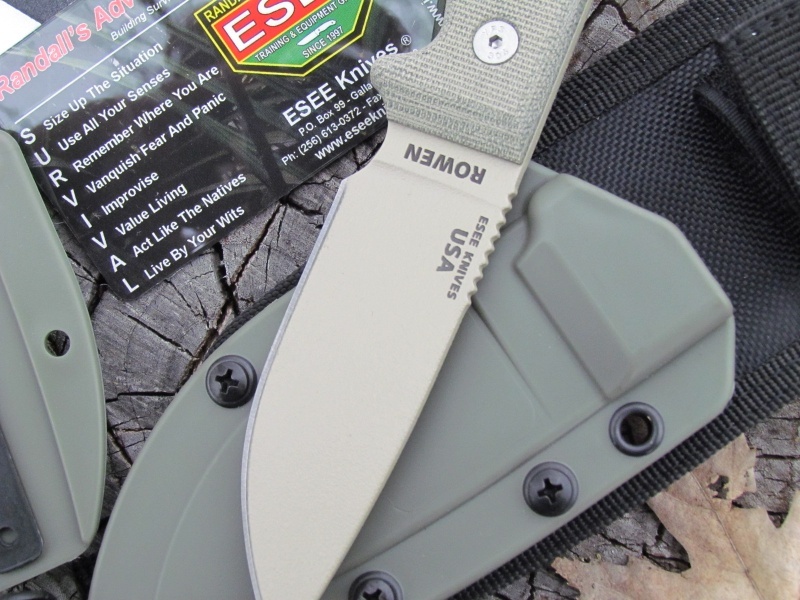 OA Length..8 5/16-Blade Length..3 3/8-Blade thickness..1/8-Knife Only weight..5.2 ounces. 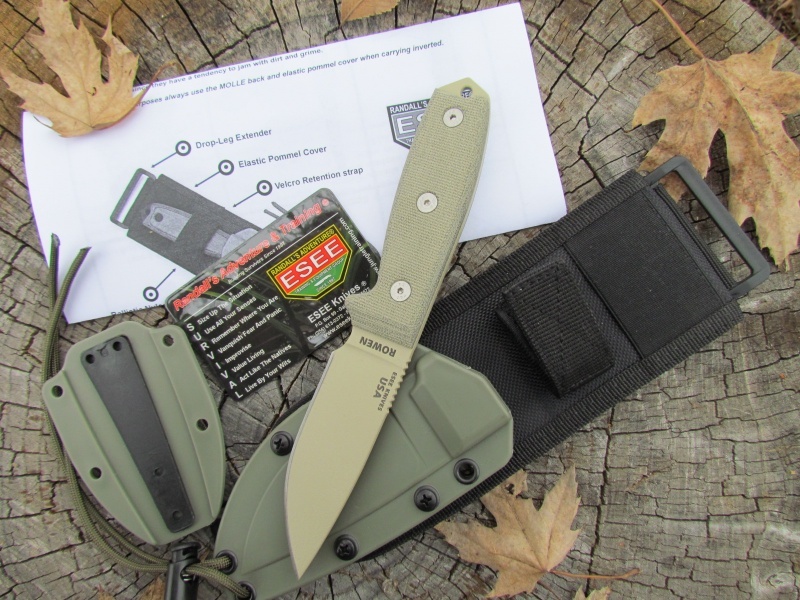 Purchase through PayPal by using the "Add To Cart" button above or use the form below to order the ESEE Knives 3PM MB DT . Feel free to contact us if you have any questions about the ESEE Knives 3PM MB DT .